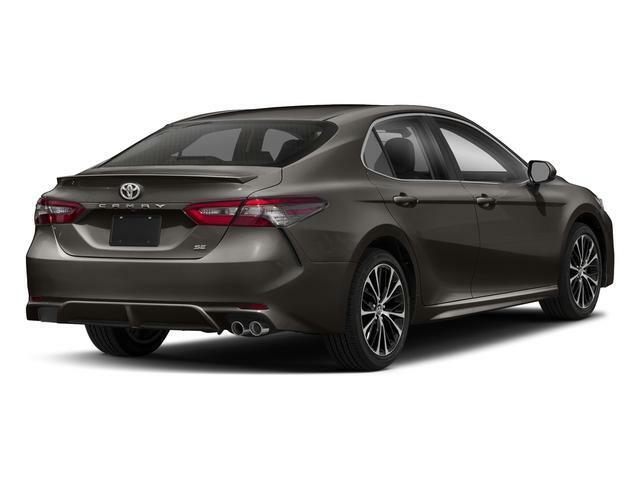 2018 Toyota Camry for sale in Long Island, Queens & Staten Island, New York 4T1B11HK1JU677422 - Titan Motor Group. 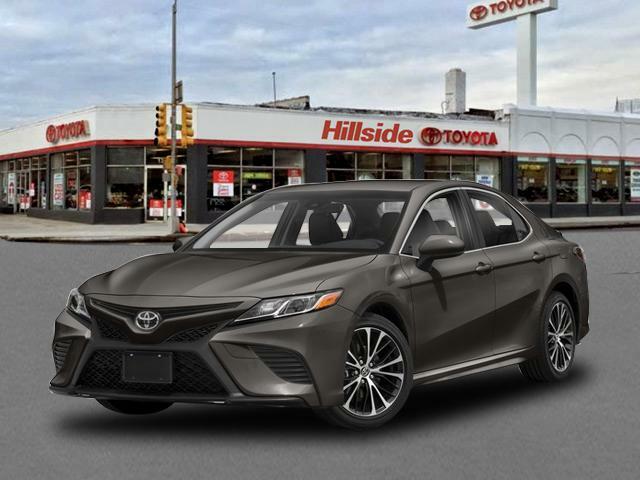 Contact Titan Hillside Toyota today for information on dozens of vehicles like this 2018 Toyota Camry SE. This Toyota includes: ALL WEATHER FLOOR LINERS Floor Mats 50 STATE EMISSIONS *Note - For third party subscriptions or services, please contact the dealer for more information. 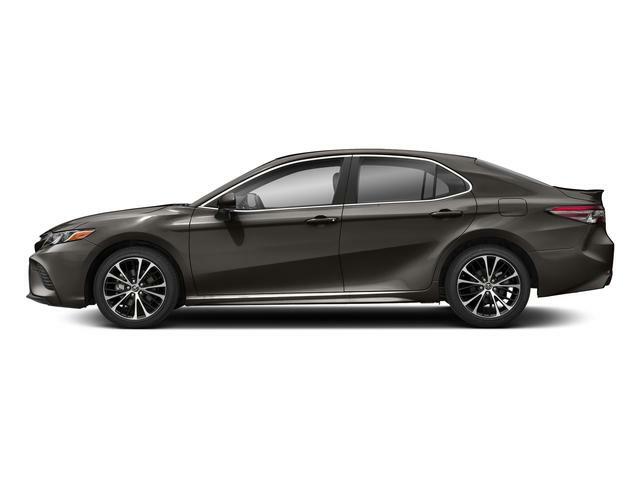 * Start enjoying more time in your new ride and less time at the gas station with this 2018 Toyota Camry. You can finally stop searching... You've found the one you've been looking for. There is no reason why you shouldn't buy this Toyota Camry SE. It is incomparable for the price and quality.